Audrey is a great lover of jewelry with an encyclopedic knowledge of all things elegant and shiny. When she decides to buy a jewelry shop it takes her life savings to acquire a small and very old shop on the streets of Paris. The shop is in terrible condition and customers won't stay long. It's time to renovate it! 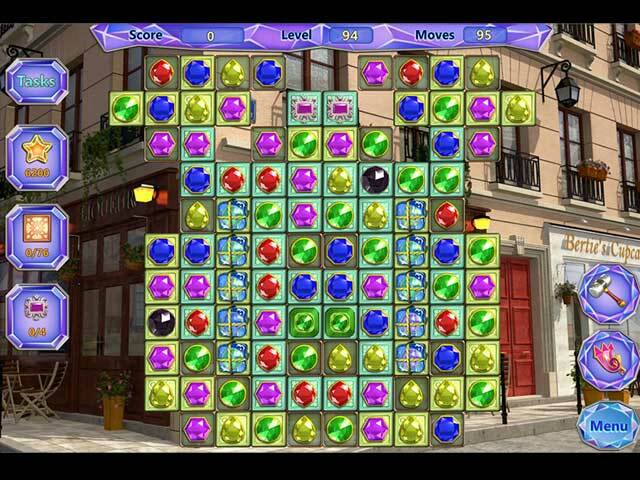 Build a high-class jewelry shop in this addictive match 3 game with beautiful graphics and relaxing music! 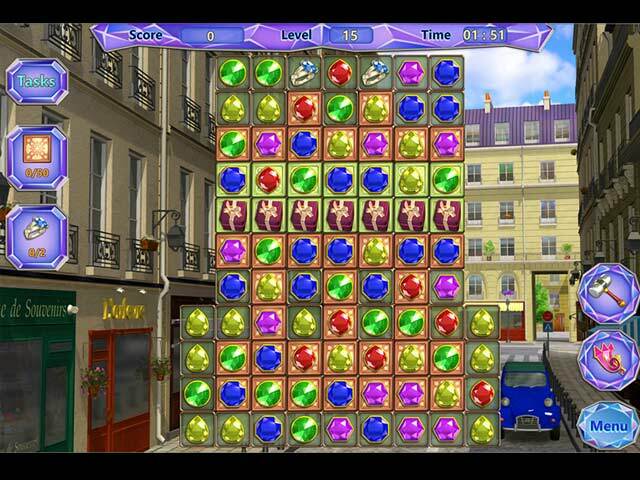 If you like Paris Jewelry Shop game, click to start Paris Jewelry Shop download. 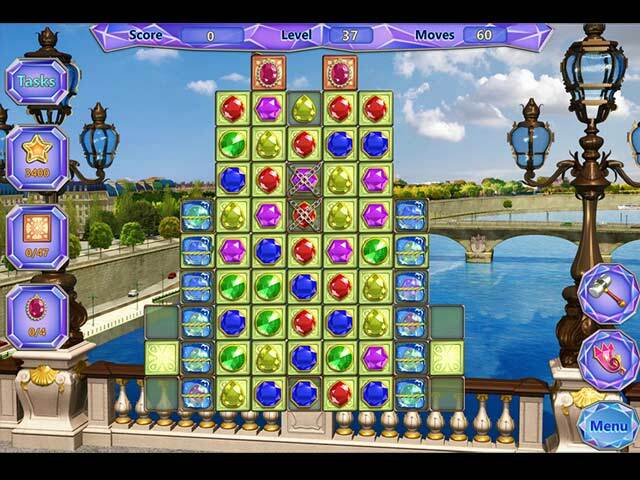 Sign-up to get informed when the Paris Jewelry Shop series has new game released with BD Studio Games' FREE bi-weekly newsletter.